Experience working with a professional chef while utilizing state-of-the-art equipment typically found in local and upscale restaurants. Prepare for employment opportunities locally, abroad, and in exotic locations within the growing and diverse food and hospitality industry. 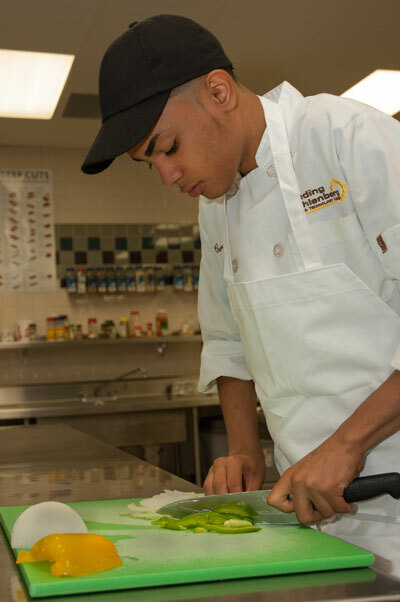 Discover your artistic talents and abilities as you develop skills while pursuing your career in the culinary arts. 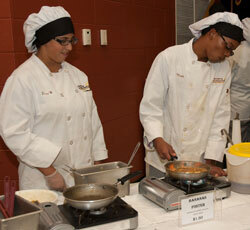 Acquire the necessary skills and knowledge for post-secondary education or entry-level employment opportunities. I am a 1992 graduate of Reading High School and the Food Management Chef program at Reading Muhlenberg Area Vocational-Technical School. 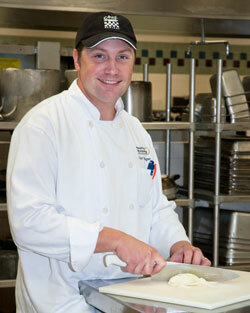 I furthered my education at the Pennsylvania College of Technology, graduating from the Culinary Arts Program. 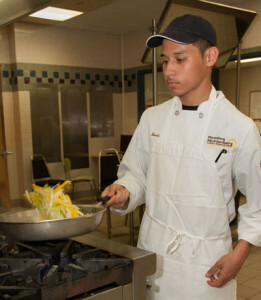 With more than 20 years of experience in food services, I look forward to passing on my knowledge to the next generation of chefs.